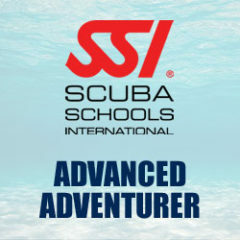 SSI Scuba Rangers is the first step on your child's lifetime of adventures in scuba! 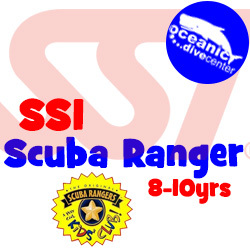 We can enroll a child in Scuba Rangers from 8 years up to 12. 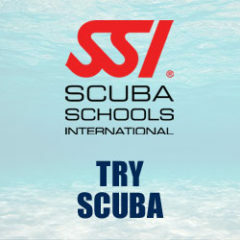 This program is intended for children who have already completed a Try Scuba session and want to take their diving further. 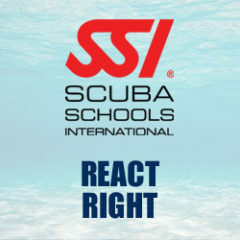 We're not able to enroll children under 10 into the Junior Open Water course, so SSI Scuba Rangers is the perfect way to keep them diving and keep them interested as well as building on core skills and developing them into a skilled diver, ready for the Open Water course and beyond. Chat with us here at Oceanic Dive Center before you take the plunge and we will put you at your ease! 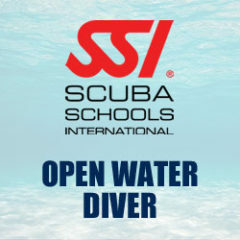 SSI Scuba Ranger s Oceanic Half day sessions and Full day sessions Please contact us for details of our Scuba Rangers program. 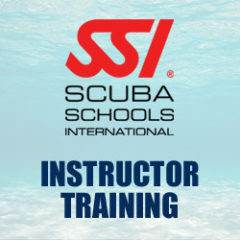 What's involved in the SSI Scuba Rangers Program? 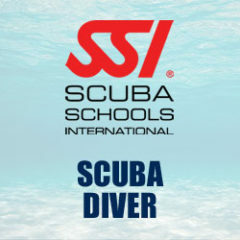 SSI Scuba Rangers is your local dive club for the kids. 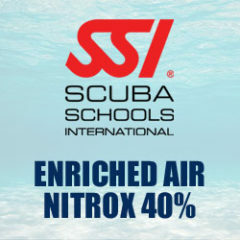 With fun activities both in the water and in the classroom, field trips and environmental awareness programs, it is intended to develop your child's scuba skills at the same time as offering an educational platform to cover environmental issues, marine biology, ecology and conservation. We start off with recognition levels from Red Ranger, through White, Blue and Silver to Demo Ranger. 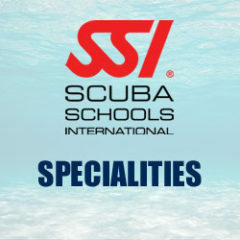 In addition there are lots of specialties, specific to the Scuba Rangers program, that your child can work towards completing. Combined with club activities, the specialties will help the Scuba Ranger to reach the highest level of recognition - Master Ranger. Intermediate Ranger. 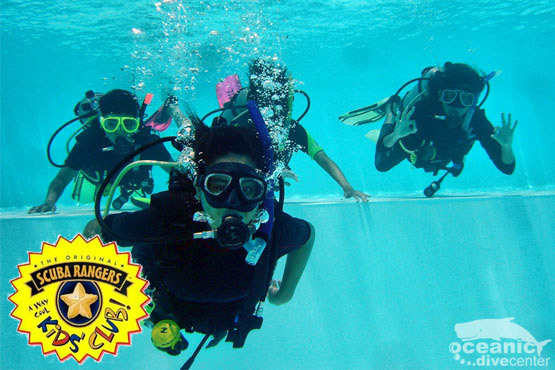 To reach the Intermediate Ranger level, Rangers must complete five Scuba Rangers Specialties and attend one Scuba Rangers Club Event. Advanced Ranger. 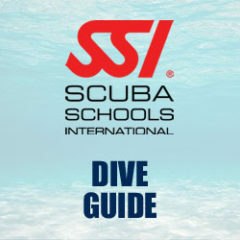 To earn the Advanced Ranger Specialty, Rangers must complete ten total Scuba Rangers Specialties and attend at least three Scuba Rangers Club Events. Master Ranger. 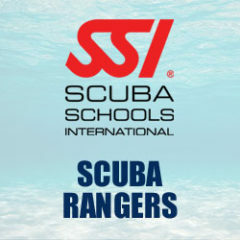 To reach the final and most sought-after Scuba Rangers Recognition Level, Master Ranger, Scuba Rangers must complete at least 15 Scuba Rangers Specialties, including Civics Ranger and Buddy Ranger, and attend at least five Scuba Rangers Club Events. 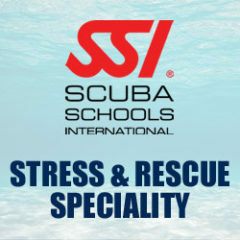 Find out more by using the contact forms here, sending us an email, giving us a ring or popping into our Dive Center.